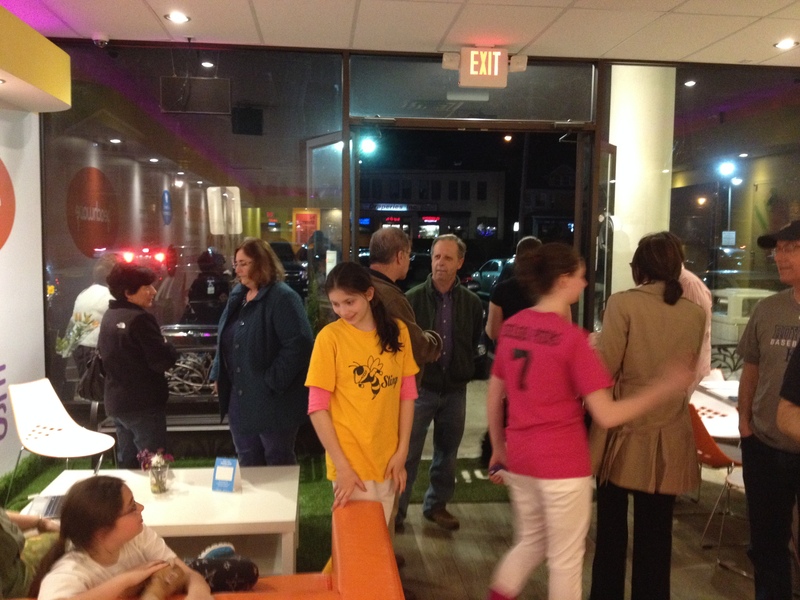 On the evening of Thursday, May 15, Peachwave Frozen Yogurt (located on Main Avenue in Norwalk) was a popular place to be, and for a very good reason. 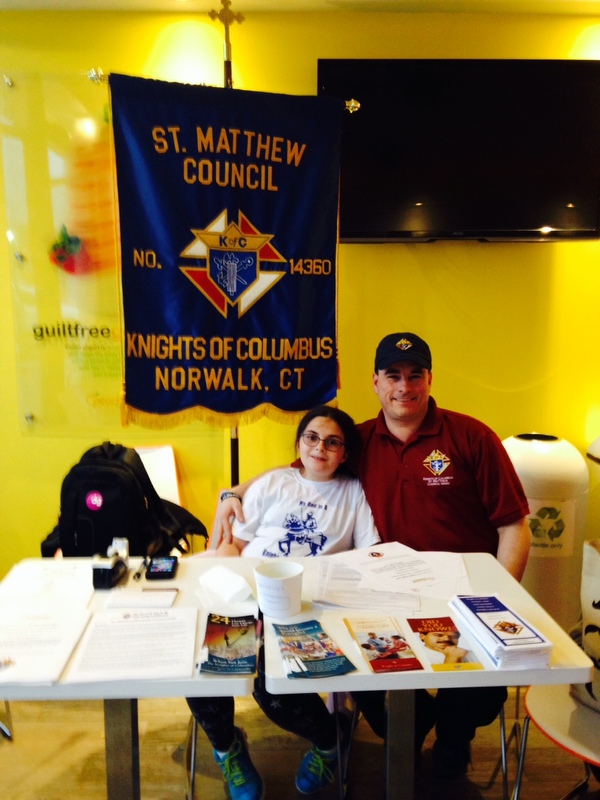 Knights of Columbus Council 14360 held a “Knight Out” (fundraiser) there which raised needed funds for a variety of local causes it supports. 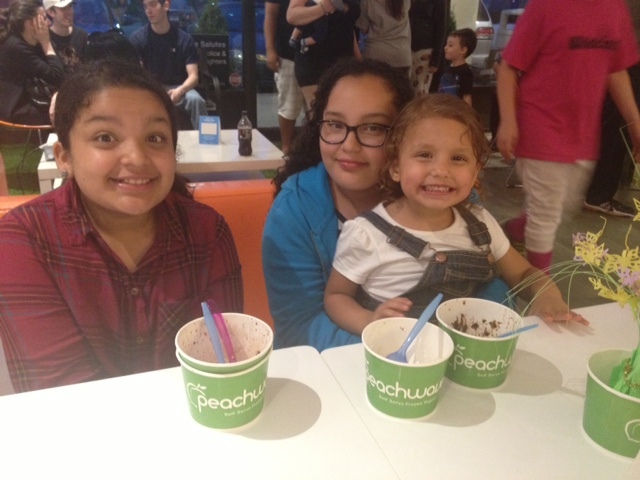 Peachwave generously donated 20% of all sales between the hours of 6:00-10:00 p.m. to the Council 14360 Charitable Fund. 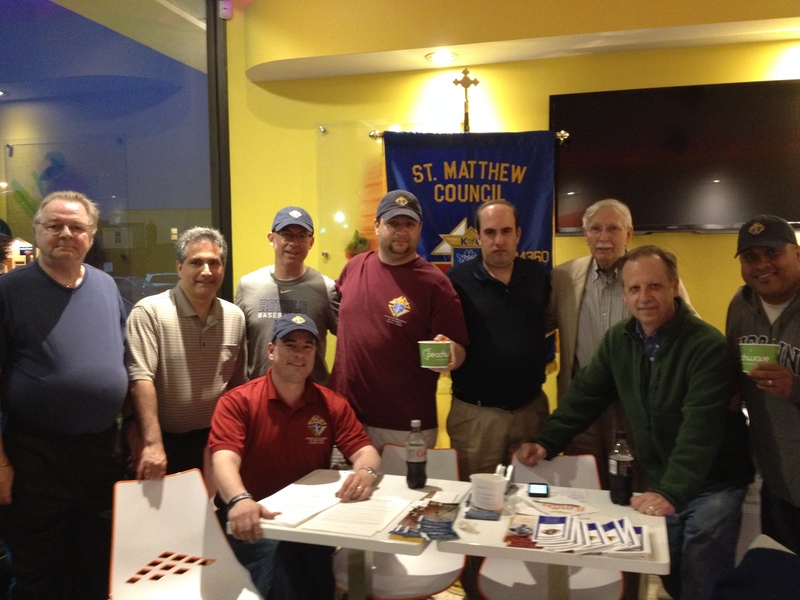 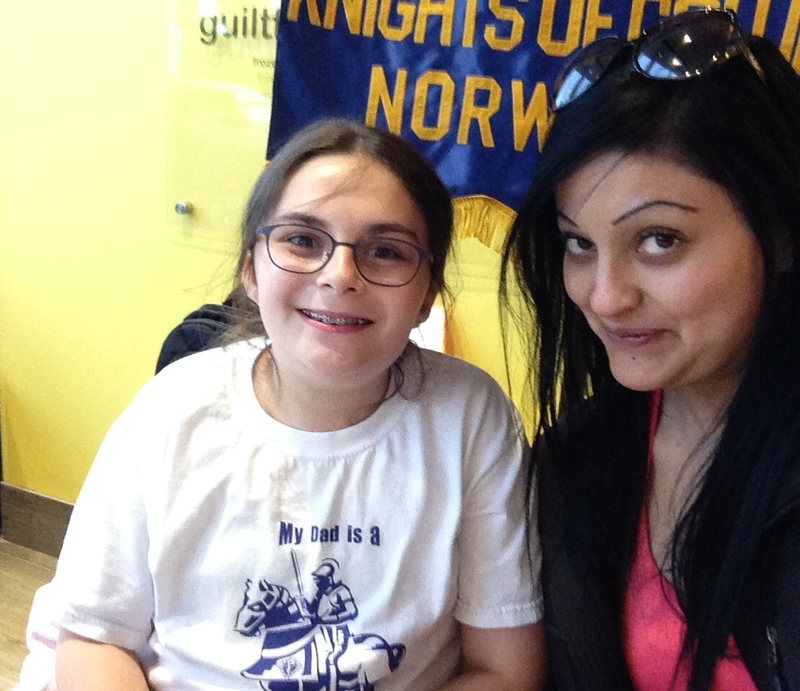 The event attracted such a great crowd of Knights families and St. Matthew Parishioners that the Peachwave manager extended the time in order to accommodate everyone. 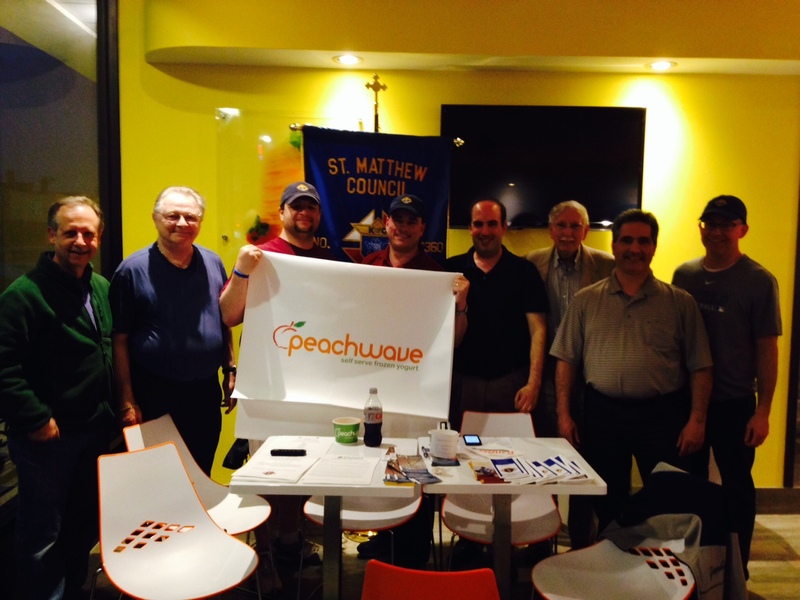 Thank you, Peachwave, and many thanks to all who attended and made this event such a big success!